Motorola’s highest-end G7 device, the Motorola Moto G7 Plus, should launch sometime in the first half of 2019. 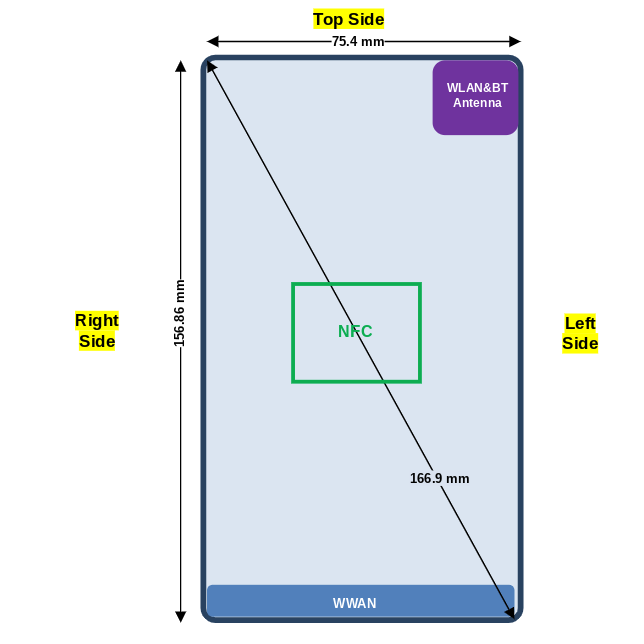 Like its weaker siblings, the Moto G7 Plus has already appeared on the FCC, revealing some of its specifications. A possible press render for the device has also shown up online. Now, we are able to share some of the specifications and camera features for the device. Here’s what we know (so far) about the upcoming Motorola Moto G7 Plus. The graphics shown below were pulled from the device’s FCC filing. Our source tells us that the Moto G7 Plus’ code-name is “lake” and that it has a model number of either XT1965-2 or XT1965-3, matching the FCC filing. Furthermore, the IMEIs submitted to the FCC confirm that those model numbers belong to a device with a code-name of “lake,” according to IMEI databases. Thus, we are confident that the FCC filings that have previously been reported to belong to the regular Moto G7, in fact, belong to the Moto G7 Plus. Unlike the Motorola Moto G7 Play or Motorola Moto G7 Power, the Moto G7 Plus will have dual rear cameras. The device measures 156.86mm by 75.4mm, but the thickness of the device is unknown. 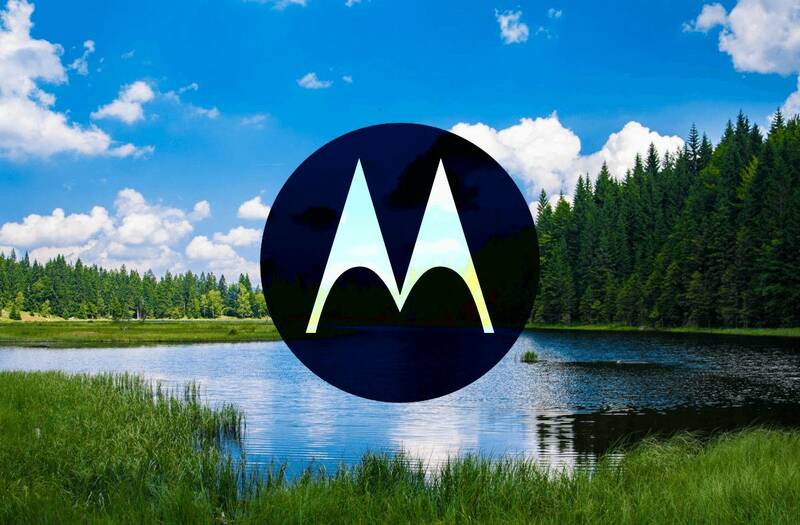 The fingerprint scanner is likely embedded in the Motorola logo on the back. Perhaps a sign that the Moto G7 Plus’ launch is closer than we thought, a press render of the device has already shown up online. The render comes from a website called Mr. Gizmo that is run by an anonymous leaker, so take the render with a grain of salt. I do know that the Moto G7 Plus will have a rather small notch, so the teardrop notch design shown in the render is plausible. The camera module matches the graphic submitted to the FCC, too. 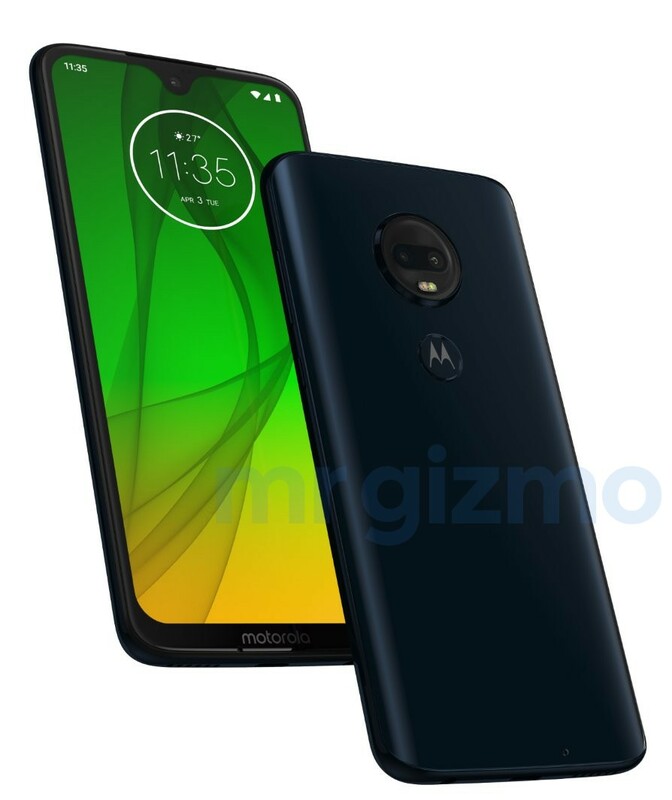 Alleged Motorola Moto G7 Plus Press Render. Source: Mr. Gizmo. 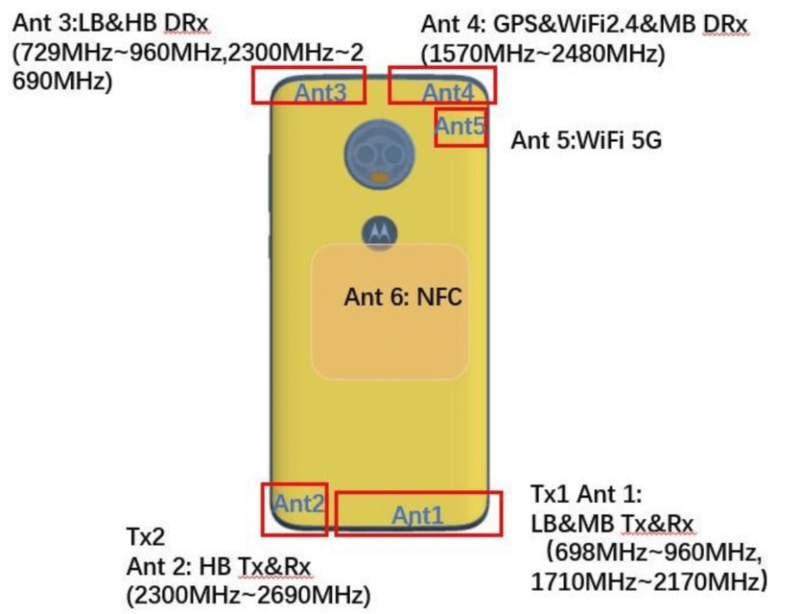 Unfortunately, since the FCC filing is for the Moto G7 Plus and not the Moto G7, that means there very likely won’t be a Moto G7 device with a better chipset than the Qualcomm Snapdragon 660 mobile platform. Evidence for the device’s use of the Snapdragon 660 exists in both the FCC filing (below, first image from the left) as well as publicly available kernel source code for an existing Motorola device with the same mobile platform. The FCC filing reveals at least one device configuration, a 4GB RAM and 64GB storage model (below, second image from the left). The filing also mentions an Amperex battery with model name JG40 (below, third image from the left), revealed to have a nominal battery capacity of 2,820mAh (via TigerMobiles.) It’s unclear if this is what the battery capacity will be marketed as, since publicly available kernel source code for an existing Motorola device with the same mobile platform lists a battery capacity of 3,010mAh alongside the same JG40 model name. Compared to the Moto G6 Plus, the Moto G7 Plus’ mobile platform is a slight upgrade (the Qualcomm Snapdragon 660 has 4 and 4 custom Kryo 260 CPU cores while the Qualcomm Snapdragon 630 has 4 and 4 ARM Cortex-A53 CPU cores) while the battery capacity is a slight downgrade. The FCC filing also outlines the frequency band difference between the two SKUs: XT1965-2 for Brazil/Latin America and XT1965-3 for Western Europe, Japan, and Australia/New Zealand. 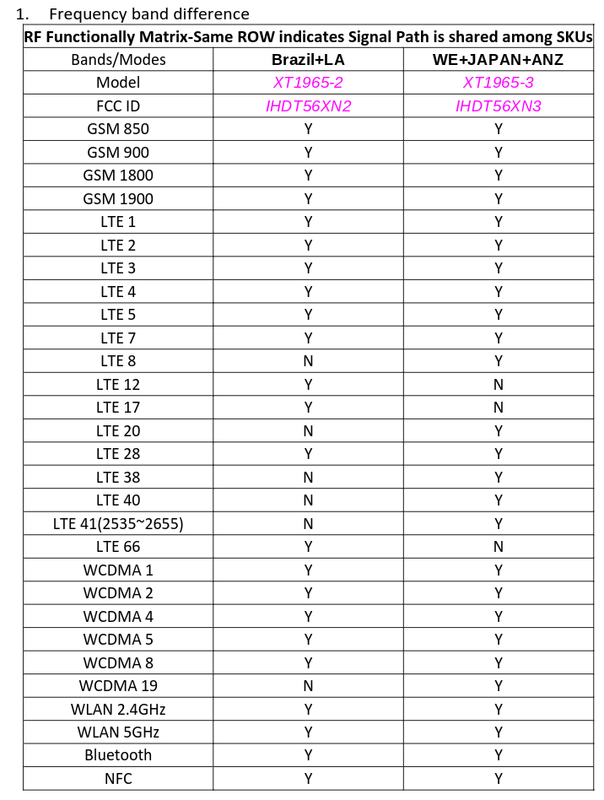 Both SKUs support NFC, but LTE bands differ between the models. According to our own source, the device, code-named “lake,” is expected to have a 6.24-inch FHD+ display, 4/6GB RAM, 64/128GB storage, dual rear cameras (16MP f/1.75 + 5MP f/2.25), single front-facing camera (12MP f/2.0), and Android 9 Pie. The colors that we currently know of include Indigo and Red, but there may be others. As for the camera features, Motorola is said to introduce a feature called “AI shot” (internally called “Smart Composition”) which is said to “automatically level and implement the rule of thirds.” Motorola will also be adding automatic smile detection to the camera app. Previous features such as Cinemagraphs, pro mode (with new features, though we don’t know what has been added), selective coloring, and time-lapse will make a return. Lastly, there’s some evidence that points to the Moto G7 Plus having wireless charging support. We have found the name of a wireless charging module that may be included in the device as well as mentions of wireless charging from our source, but we can’t corroborate this finding with the FCC filing. 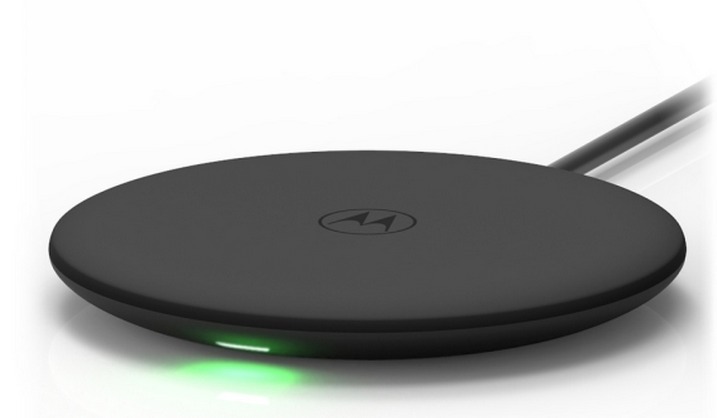 A Motorola-branded wireless charger was recently certified by the Wireless Power Consortium and the alleged Moto G7 Plus render shows off a glass back, so wireless charging support is a possibility. We’ll let you know if we uncover more evidence, however.